I wanted to create a collaborative space between artists and writers. I asked the artist Taylor Dow to create artwork that interpreted the theme of metamorphosis. I then sent out his visual art to writers and asked them to respond in their own way to one of his images. I am interested in the conversations and play that came about between the text and images. Enjoy. Featuring work by: Cara Benson, J’Lyn Chapman, Brendan Constantine, Taylor Dow, HR Hegnauer, Juan Felipe Herrera, April Joseph, Jai Arun Ravine, and Gail Tremblay. Before you leave your home, collect a few materials. You will need a container of some kind (i.e. bag, small bucket, or jar). Bring a bottle of water with you as well. Begin by walking to a long forgotten piece of land, the further away the better. Once you have reached your destination, find a place to sit down. Dig your fingers in the dirt and pull out a handful. While the dirt is in your hand let it run through your fingers into your other hand. Do this for five to ten minutes. Then take the remaining dirt and place it in the container. If most of the dirt has slipped through your fingers, take a moment to grab some more and place it in your container. The next step is to place the dirt you collected into the container you brought with you. Add some water and begin to work your fingers into the mud, until it begins to stick to and in between each finger. Do not clean your fingers, pack up your belongings. On the walk home, pay particular attention to how the mud feels at it begins to dry on your fingers. When you reach home, wipe the perspiration from your forehead with one of your muddy hands. Put the container in the sink and grab a pen and a piece of paper, write, don’t think just write for 15 minutes. Once you’ve completed this, go to a bathroom sink with a mirror and begin to wash your hands. Look at yourself in the mirror as you do this. After your hands are clean, wash the dirt and perspiration from your face. Then write again for fifteen minutes. Bombay Gin Reading Series this Saturday at Innisfree! What’s happening on the local poetry scene? 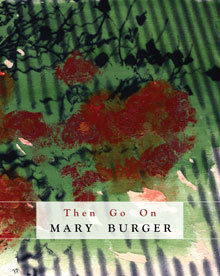 The avant-garde style of Mary Burger’s writing arrives as a contemplation of the space between sending and receiving. 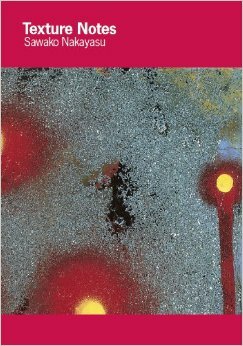 The prose poems, or essay-like poetic explorations demonstrate a close attention to reality. The voice that guides the text is one of ebb and flow towards the cultural, philosophical, and social realities of modernity. In the poem “Orbital,” “A certain comfort with motion, at any scale, lets you shift between here, in this kitchen, and here, in this coastal weather pattern, and here, in this planetary orbital path, and here, in this unfurling galaxy.” The poem unfolds upon itself in moments like these, as if to illustrate that multiplicity is indicative of the human condition. To exist one must occupy numerous places all within the confines of the present moment. Writing towards the continuous epiphany of what it means to be fully alive, “The Current” shows Burger writing of that liveliness as “And our existence here due to the act that there are those willing to work for the only-imaginable.” The implication is that the dreamy state of one human being’s imagination leads to a sense of progress for society. Of the hope for humanity, the prose poem continues with “This paradigm shifts so that words are as nimble as neurotransmitters. Like a small chemical messenger, a word can do anything you can think of. A word can move muscles. A word can hold eyes.” Just like speech, the poetic prose located on the space of white pages bound in book form help to awaken the reader. Returning to that sense of ebb and flow, the reader is asked to think towards “A risk. To risk a little every day. To make sure you want it still. Invite opponents to attack. Risk gravity, velocity, impact, mass. Some can’t live without challenge. Some can’t ask.” As if to pull on the glorious idea of what it means to be fully able to create a once wild and precious life, the intention seems to be one of igniting a passion for luminous elements: speech, movement, art, nature, and even the seemingly ordinary right to dream. Reviewer: Melissa Barrett-Traister is one of Bombay Gin’s Audio Archive Editors. She is a second year MFA candidate at Naropa University’s Jack Kerouac School of Disembodied Poetics. We live in a moment of continuous flux, constantly under construction and in progress, an amalgamation of histories and futures meeting in a metropolis of being; perhaps this is the being you find yourself existing in, right now. One might call this a city. Cities are constantly becoming the city they will someday be, perpetually reimagined; the city shakes with sunlight each morning, unfinished. What is it that shakes the boundaries, the borderlands, the lines and angles of your city? Is it constant hum of robots or insects; does your city sleep? Where might you reside?—What is your city? Perhaps you live in a metropolis. Perhaps you are an itinerant vagabond traveler, always somewhere other than where you began. Perhaps you inhabit a virtual city. Or a city of dreams. Where are you now? What is a city for you? Are the architectural structures of your city (of your body) vibrating with the memories, histories and reveries imbued through their durational existence? How has the mode of the music shifted around you? Do the lights flicker, or blur? As we enter into our 41st cycle, the Bombay Gin seeks to shift the mode of our music; we want our walls to shake; we want our cities to burst. Send us your field notes, your guides, your manuals. Send us your resonant flashes that hold what trembles. We want your field notes. We want to feel the textures of your city and the way it can breathe. Send us a map of what vibrates. What reverberates. What reforms. 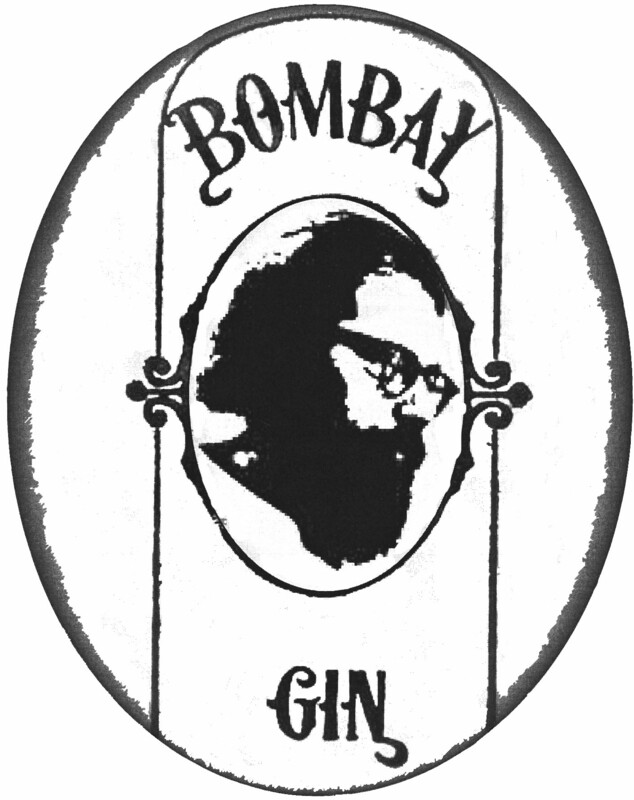 The Bombay Gin seeks work that transforms, that mutates, that transgresses, that revolutionizes. Send us your artwork, book reviews, prose, poetry, cross-genre, and cross-disciplinary investigations. File size should be 300dpi at 6X9 or greater. Submit images in color for the front & back cover. In CMYK. If your artwork for the cover wraps front to back it needs to be 13” wide x 9.25” tall. File format of jpeg or tiff. Submit images in black& white for the inside folio. Reviews should be 2-3pgs, double-spaced. We are looking for work that in some way speaks to the above theme and reviews that critically engage the text. 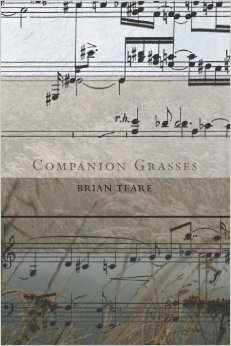 In general, we welcome manuscripts of prose, poetry, and cross-genre work. Poetry submissions should be comprised of 3-5 poems; prose and cross-genre manuscripts should generally consist of no more than 15 pages. Please include a 100 word bio, email and mailing address with your submission. Submit here. 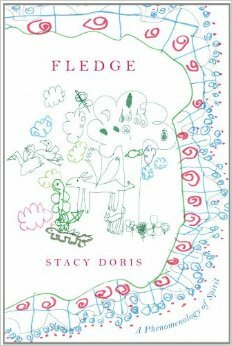 Stacy Doris (1962–2012) has been called “a poet eager to fly in the face of convention always with the most delicate of manners.” Born in Bridgeport, Connecticut, she received a BA in literature and society from Brown University and an MFA in English and creative writing from the University of Iowa. 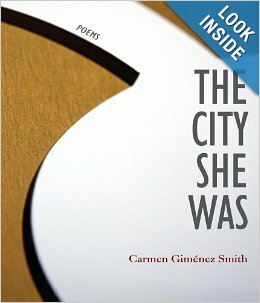 Her work includes poetry, short stories and translations from French and Spanish. She taught at the University of Iowa and San Francisco State University, among other institutions. Fledge: A Phenomenology of Spirit was her final book. To read this book, find a whimsically simple place—a spot of grass, a porch swing, a hammock, a creek shore, a rocky overlook atop a mountain. Inhale. Begin. Begin to appreciate the complexity within the stripped down. And in it become a student of the spirit—yours, Stacy Doris’, the slice of world in which you sit and study a “book of six-syllable lines” containing “mostly no two-syllable words.” Can you feel their rhythm, taking you both away from and deeper into place? there can you get to/ask everything to ask/for both? As your recite them aloud to the spirit surrounding or silently read them to the spirit internal, act out her playful words. Slide. Rumble. Squat. Grow. Shine. Watch. Leave. Arrive. At higher consciousness. Become one. Reviewer: Jenifer Kay Dorsey holds a BA in Journalism from Columbia College Chicago and is now a second year MFA Writing and Poetics candidate in the Jack Kerouac School of Disembodied Poetics at Naropa University. She is Bombay Gin‘s Distribution and Managing Editor. FEEL. FEEL the city moving around you. FEEL how empty and alone you are. of your heart charka.” Pause. Take a moment to soak in the ambient music.